A thrilled Jo has stated: “I’m absolutely delighted, very honoured and a little overwhelmed to be a finalist. 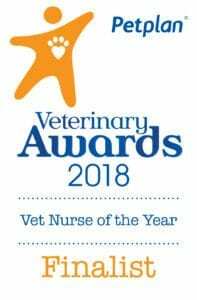 “I have been a veterinary nurse for 21 years now and it’s fantastic to have this recognition after so long in the profession. “I have always wanted to help people and their pets by providing high standards of care but also by being a friendly face within the local community that they can come to with anything at all. “My work doesn’t stop in the practice, it’s also on the local footpaths while out dog walking, at the village shop, in the post office queue and at local village events, so it’s lovely to know this is appreciated by those around me. 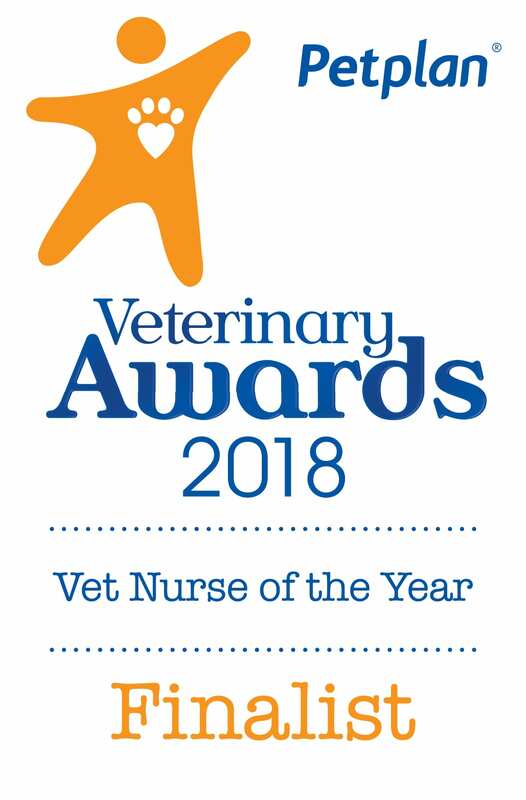 Jo qualified as a veterinary nurse in 1996 and has had a varied and interesting career working in different practices over the years, including on the beautiful island of Bermuda in the North Atlantic, gaining a city and guilds certificate in Veterinary Nursing of Exotic Species along the way. 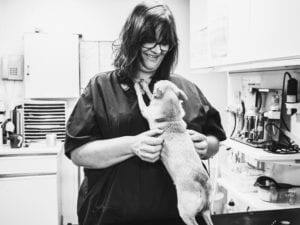 She moved to Village Vet’s Meldreth practice, one of five surgeries across Cambridgeshire, from a hectic pet charity clinic in Lewisham, London, choosing a community centre more suited to her love of the outdoors. Jo has a passion for preventative medicine, canine behaviour and recently dentistry, having gained the BVNA Certificate in Oral care in 2017. Jo said she loved living in the village and is a regular contributor to “Meldreth Matters”, the parish magazine.